Investors are urged to take caution today. The Straits Times Index (STI) ended 12.7 points or 0.38% higher at 3319.85, taking the year-to-date performance to -2.44%. 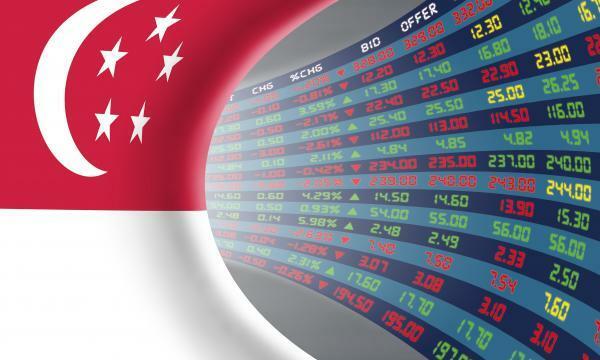 The top active stocks were DBS, which gained 0.41%, OCBC Bank, which gained 0.43%, UOB, which gained 0.15%, CapitaLand, which closed unchanged and Singtel, with a 0.31% advance. The FTSE ST Mid Cap Index declined 0.22%, whilst the FTSE ST Small Cap Index declined 0.16%. 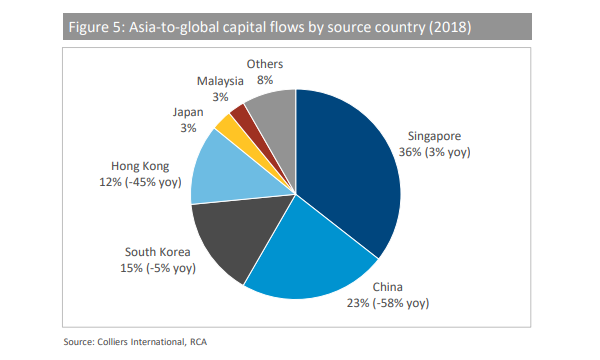 OCBC Investment Research noted that US stock-market indexes closed higher Tuesday, but off their session highs, following news that the Trump administration made little progress in resolving its trade dispute with China. Eight out of eleven S&P 500 industries ended higher, led by Industrials (2.12%) and Real Estate (1.90%). Telecommunication Services (-0.77%) and Financials (-0.68%) led the declines. "Despite the gains on Wall Street overnight, local bourse is likely to tread cautiously today, amid the re-emergence of US-China trade tensions overnight," OIR said.